It’s that time again! 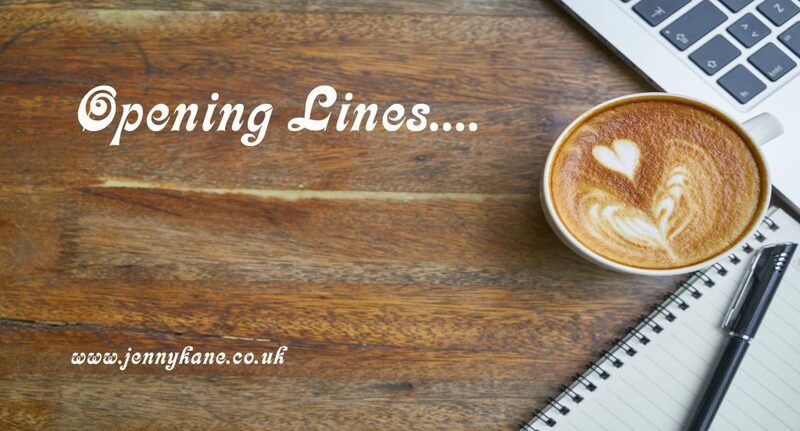 ‘Opening Lines’ day is upon us. 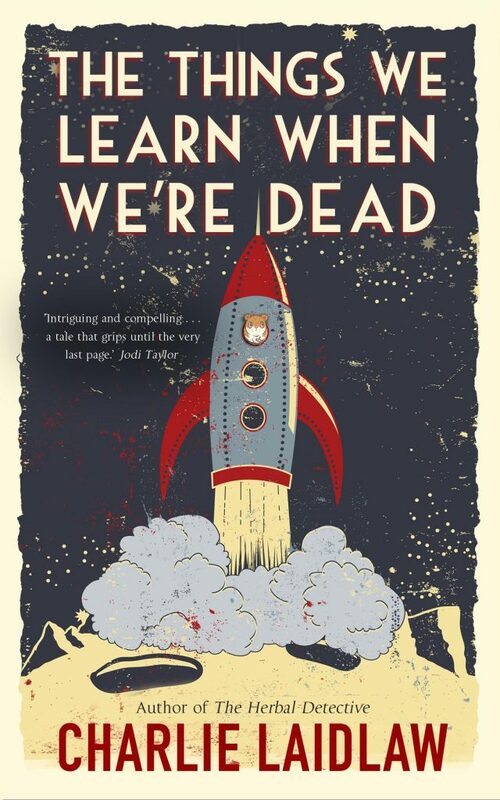 This week we are diving straight into the action with the first 500 lines from Charlie Laidlaw’s ‘The Things We Learn When We’re Dead’. The Things We Learn When We’re Dead is a modern fairytale of love and loss. It’s about the subtle ways in which we change, and how the small decisions that we make can have profound and unintended consequences. Stays a fixed habituation for ever. At the end of her Edinburgh street, where it joined a busier road, was a security camera perched high on a metal pole. If anyone had been watching they would have seen a slim young woman in a red dress illuminated under a streetlight. They would have seen that she seemed agitated, her feet fluttering on the pavement’s edge, her hands raised to her face, turning this way and that, and then stepping into the road. She seemed to be crying, unsure what she was doing. They would have seen the approaching car and that the young woman was looking in the wrong direction. When she did hear it, turning in mesmerised surprise, it was too late. But perhaps nobody had been watching the CCTV screen because it was the driver of the car who called for the ambulance, a small crowd gathering, and who then tried to make the young woman comfortable – talking to her, even pushing his jacket under her head – and waited beside her until the ambulance arrived and the paramedic said that he couldn’t detect a pulse. Charlie Laidlaw was born in Paisley, Scotland and is a graduate of the University of Edinburgh. He is a former national newspaper journalist and Security Service intelligence officer, now working as a marketing and PR consultant. He is married with two grown-up children and lives near Edinburgh. Come back next week to enjoy the first 500 words from one of Nell Peters’ novels.